Fine fine post. I love your descriptions of the characters. I've just started four and I am so hooked. I'm a little bit in love with all of them, especially Sam. Will be interested to see what happens after this series based on what you've written. Love it. Have always loved it. I've analysed so much of it that it's good to just sit back and absorb it again. For about the sixth time. Watching the start of first season again is like coming back to an old friend. So much quality crammed into every episode. 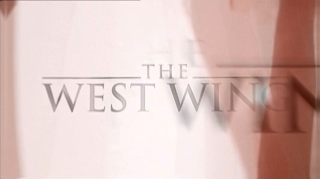 The Sorkin years are definitely the best, but it's all outstanding. This is a great take on it too. 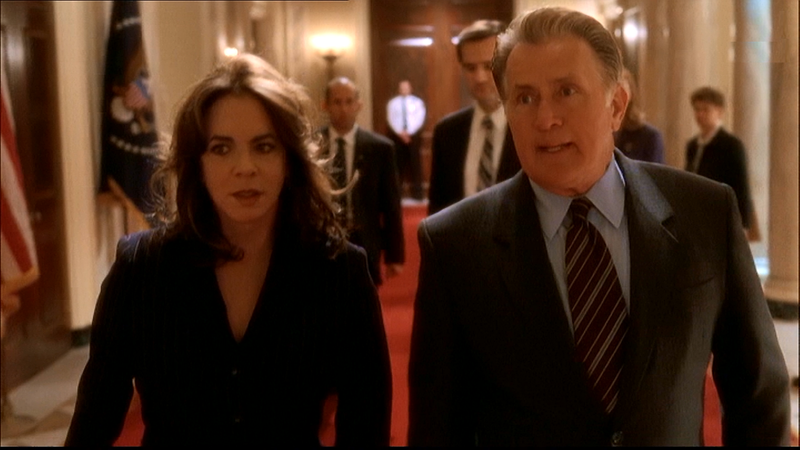 The West Wing is all the things you said it is. "We're gonna lose some of these battles. And we might even lose the White House. But we're not going to be threatened by issues: we're going to put 'em front and center. We're gonna raise the level of public debate in this country, and let that be our legacy." Wow! Great post. So, I too just finished the West Wing (for the 11th time). And I have to say, I cam to the same revelation that you have on this viewing, seasons 6 and 7 were great and gave to the show something I didnt realize in my previous viewings. Also, it was sad that the viewer can really see the show coming to an end in season 7, people have aged and left, it became a good bye season. Great write up. I would have said the same thing if I write up an ode to the West Wing. Inspite of having so many other shows to either start watching (True Blood) or finish watching (Heroes) your blog has convinced me it is high time I revisited this show as you say it created a whole new bar. With laugh and cry out loud scripts. Three dimensional characters I'd gladly share a pint with. It was an amazing show. 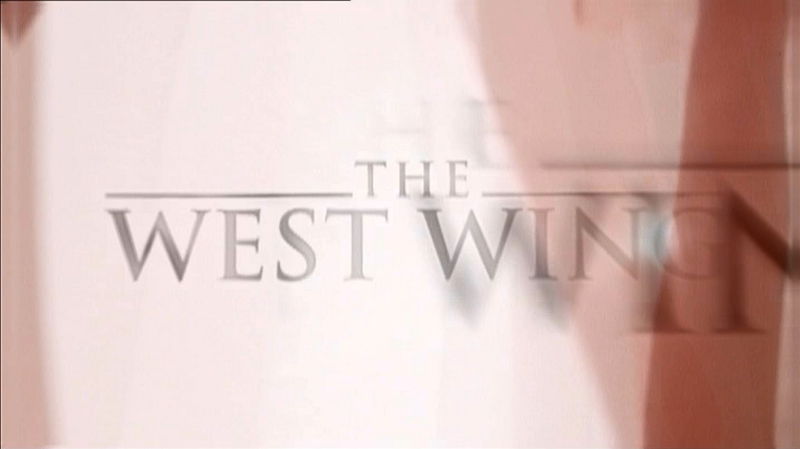 I've yet to be convinced that the post-Sorkin years are better but I'll hold judgement until re-viewing the show. We love The West Wing so much that we named our daughter Claudia Jean. This post made me cry. So unbelievably true and lovely. Thank you. Just watched all seven seasons again on Netflix. Your article is a perfect assessment of the show and how we, the audience, find ourselves woven into - and wishing that we were - part of their world. Well written!